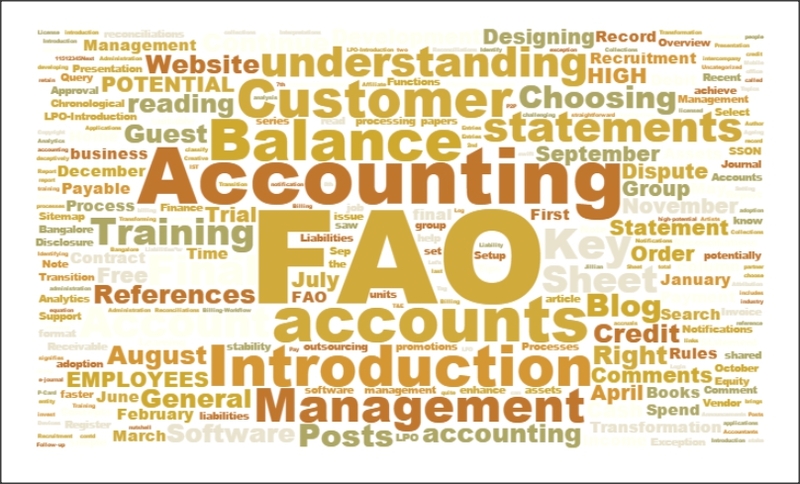 You read about the first basic concept of accounting, i.e. going concern. Most of the accounting gurus treat this as the most critical concept. The owners of a business are treated as a separate entity. If you do not do this, you will not be able to record transactions between the owner and the business. Ideally, the transactions booked in the business should relate to the business only. If we do not segregate the business and the owners, then it will really become difficult to segregate the effectiveness of the business. Sometimes, a proprietor may issue payments for personal requirements as well. But then, the amounts will reflect in the personal capital / drawings account of the proprietor. It becomes very crucial to ensure that the business is treated as a separate entity from its owners.